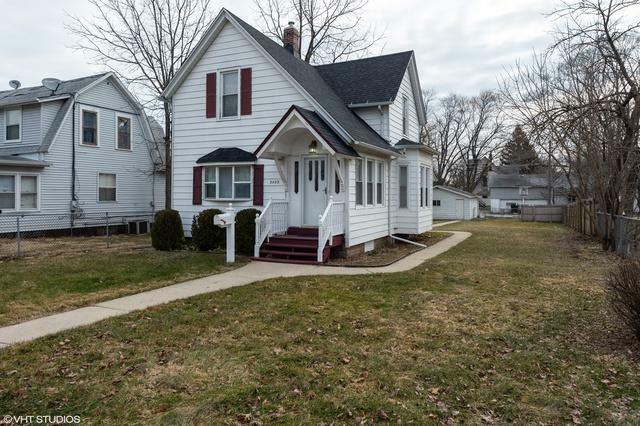 Charming farmhouse style home with loads of character. 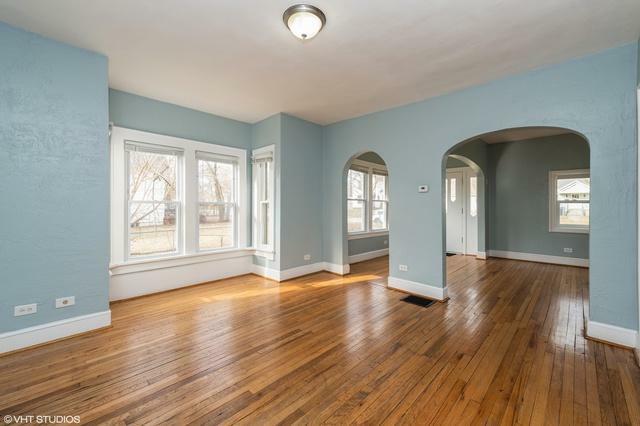 Step into the roomy living room with original wood floors. Nice flow into huge dining area flooded with natural light. 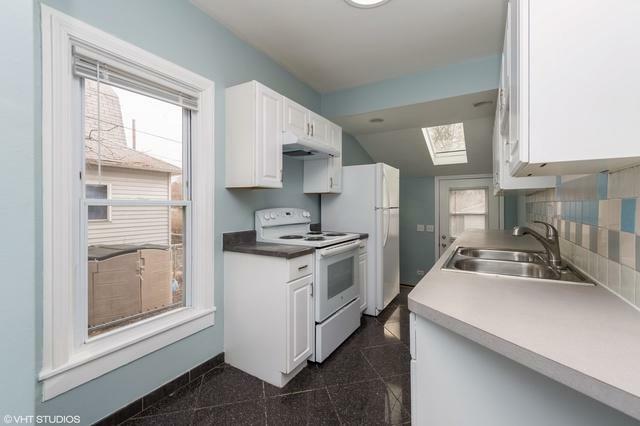 Galley style kitchen with skylight and loads of storage space. 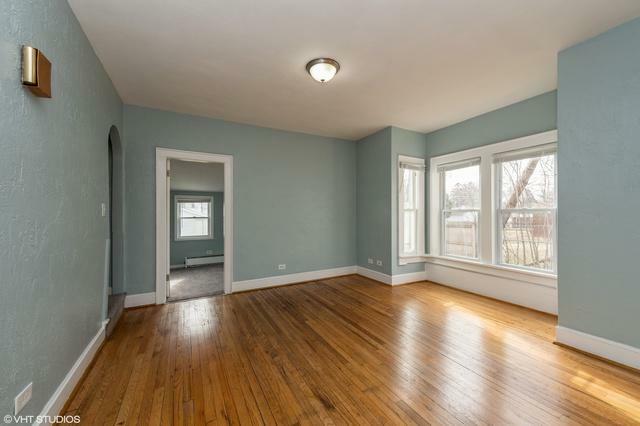 Three decent sized bedrooms and 1.5 baths make it great for any size family. Enjoy the large fenced yard from your back deck. Big two car garage off rear alley complete the package. See it today.